Ruff 'n' Tumble, Abuja offers sales of children clothing and accessories.Ruff ‘n’ Tumble is your style and quality destination for kids and teens. Our garments are fun, stylish, playful, unique, affordable, kids-friendly and functional. We design, produce and retail over 1000 unique fashion garments and accessories which are handcrafted with care, created with passion and inspiration from our local environment and the best around the world. 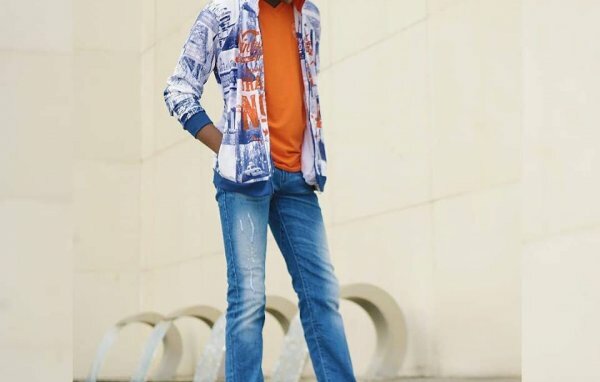 Diversifying kids and teen’s style and quality clothing is our greatest passion and you will find prestigious heritage fashion labels such as Ruff ’n’ Tumble, Losan, Tories, Mayoral, Bonnie Jean, Sugar Plum, Sweet Kids, alongside modern clothing from niche labels sourced from all over the world. Our garments are of high quality, practical, child-friendly, durable and design-led. 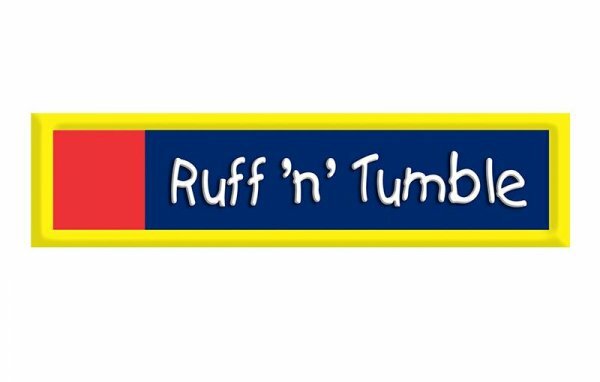 At Ruff ’n’ Tumble, we give kids a place to harness their unique styles and our aim is to inspire, guide and motivate kids by contributing to the definition of their way of life. 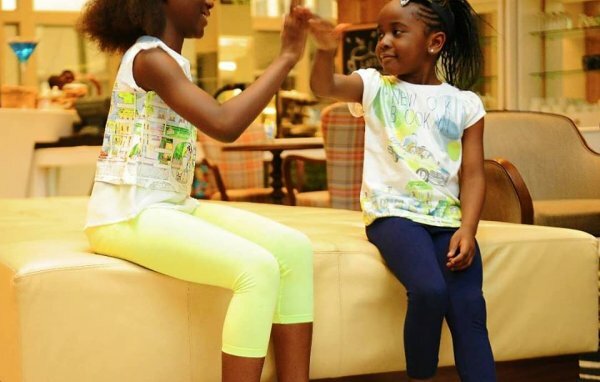 Kids enjoy mixing and matching our coordinating pieces to create their individual looks. Ground Floor, Shop Number 21, 4, 264, Tafawa Balewa Way, Ceddi Plaza,, FCT, Abuja, Nigeria. Nyanya-Karshi Road, FCT, Abuja, Nigeria. Febson Mall, Plot 2425, Herbert Macaulay Way, Zone 4, Wuse, FCT, Abuja, Nigeria. Suite 4, Joem Plaza, Mobil Filling Station, Dutsen-Alhaji., FCT, Abuja, Nigeria. Garki General Hospital, Garki, FCT, Abuja, Nigeria. 6, 422, Crescent, Off 4th Avenue, Citec Villas, Gwarinpa, FCT, Abuja, Nigeria. 10A Vanern Crescent, off Euphrates Street, (Opposite Yoruba Mosque Or Beside Regent School), Maitama, FCT, Abuja, Nigeria. Opposite Southern Fried Chicken, Off Nitel Junction, No. 2 Leribe Close, Wuse II,, FCT, Abuja, Nigeria.